Description: ONE available at the $529 price, then it goes back up to $551. Take advantage of the savings while I make room for 2019 inventory. 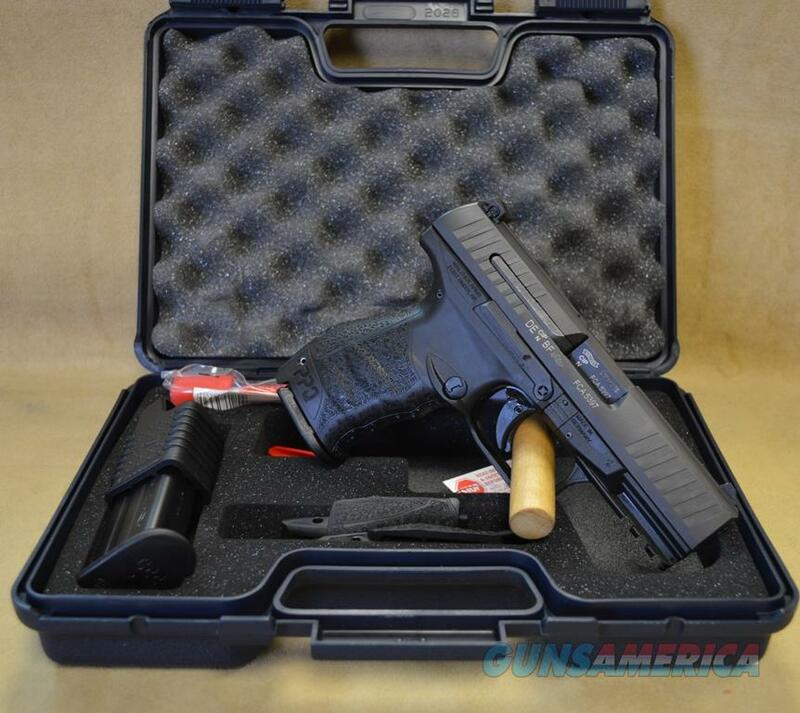 Walther PPQ M2 semi-auto 9mm. Factory New in box. 4" barrel. Comes with (2) 15+1 magazines. Interchangeable back straps. 3-dot adjustable low profile sights. One of THE best triggers on the market for a striker fired pistol without breaking the bank. Jordan shoots one of these for competition, and everyone in the retail store that test fires it, falls in love.